The Swedish band Pillow recorded a number of songs in the 90s, but only released one 7″, a CD ep, and a single compilation track. The majority of their output never saw a proper release, that is until now. 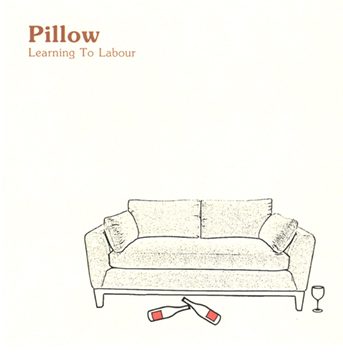 The indiepop label Jigsaw Records just released a 22-track collection that compiles the best songs from the band’s unreleased material titled Learning To Labour. Today we have Monday Suit by Pillow. The CD is available on the Jigsaw Records website – and it’s only $5.